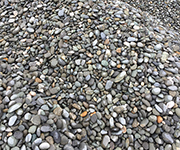 We have an extensive selection of landscaping and contracting supplies for collection or delivery from our deposits in Greymouth or Hokitika. Use the product selector below to see examples of our range and possible uses. We recommend that you contact our knowledgeable team for more options. 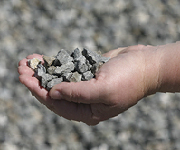 A mix of washed sand and small stone, ideal for using as aggregate for making concrete. Can be used for a variety of applications, including underneath concrete slabs or driveways. 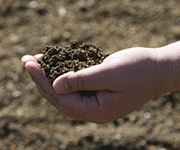 Suitable for landscaping projects in a variety of grades. 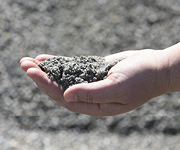 Suitable for paving finished levels for the residential or commercial market. 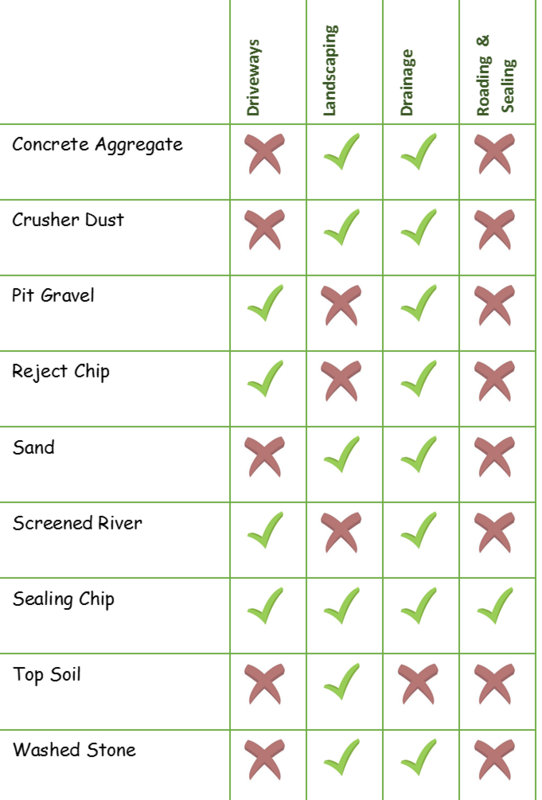 Chipseal is one of the layers of road surface finish. 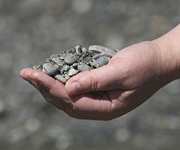 Westroads have depots in both Hokitika and Greymouth, and an extensive working knowledge of both areas.